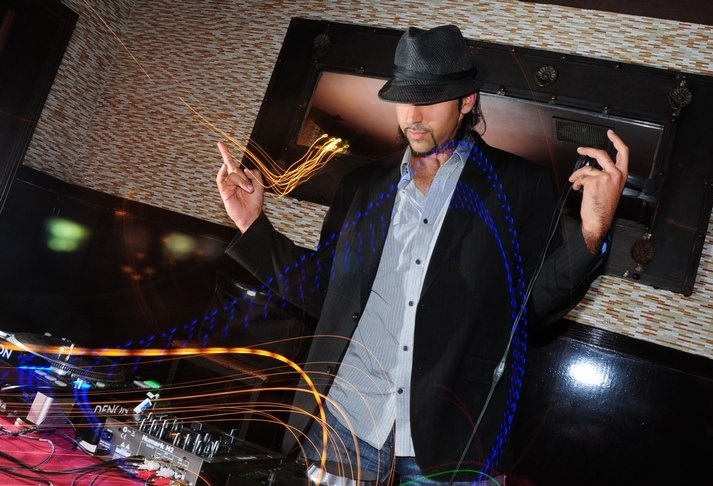 Dj Sultan is a DJ / Songwriter / Producer that has been playing for crowds all over the world, with a border-smashing style, blending hard beats, world rhythms, and great melodies to keep the world dancing. He currently has 2 projects in production – one a collection of dance/electro pop songs, and the other a Caribbean/Electro Pop / Latin Crossover project, featuring some of the biggest names is caribbean/reggae/reggaeton. 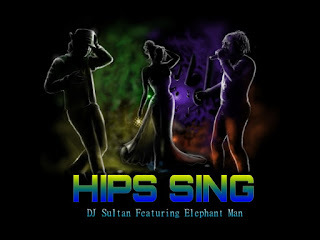 The first single from this Project features Jamaican Superstar ELEPHANT MAN – titled “HIPS SING”, which is available now at all digital retailers. project, fusing the different Genre's together, and the first single just released, titled "HIPS SING" features Jamaican Superstar Elephant Man. but back in Chicago as my home base. I first felt compelled to dance in front of people, or "jump in the middle of the circle". this went through high school - and my first year of college, I was all about the House parties. I got my first pair of turntables and my first 2 records. What were your ambitions when you first started? What are your goals now.? DJ's - trying to learn what I can. My initial goal was just to be the party guy - where all the different social groups would think to call me if they wanted to throw an event. The income was minuscule - but that wasn't the reason I was doing it. I hit this goal by my senior year - and although I did graduate, I can barely remember going to class, but I can sure remember being in Demand on campus for everyone's parties. My goals now? I want to compete. What I mean by this is I would like my skills as a Dj, songwriter, and producerto be on the same playing field with the biggest names in the business, all competing for the audience's attention.I have had and continue to have a good career, but It's time to graduate to the next level. The first gig I did was toward the end of my first year of college - an Apartment party for some people graduating. I had collected about 30-40 records by then, and I never let anyone hear me spin. but I had been practicing a lot. I connected my turntables and mixer to an Aiwa shelf stereo system - and managed to surprise everyone who were expecting something basic and got a performance. Someone said "Whoa - you sound like a REAL DJ!" all of my original music, tight choreography, costumes that I helped design, just trying to create a new experience for the crowd as a performer and DJ. This should be starting this fall, as dates are being worked out. What are your some of your good and bad traits as an artist? satisfied - and I've learned not be be afraid to scrap something that inst working, no matter how much time I put into it. A bad trait is over-extending myself - committing to 4 gigs in one weekend when I may have a production deadline coming. Pop / EDM / Caribbean / world music. Crossing all 4 of these together into one fresh sounding package will be the aim of the current project. and people watching - so all 4 of these genres work excellently to make people dance. How old were you when you first stood on a stage? How did it feel? that I could do something and make people want to watch or look in my direction. What was you Best/worst gig you've played? right next to my Dj booth. It was so surreal how quickly things could change from a High I had, in front of a packed house with everyone dancing, to having to witness a recent college grad get taken to the morgue. One other girl was also shot, but she recovered. From that point forward I never took for granted the comfort of my audience. I was always conscious to make sure they were safe and secure - so coming to an event to dance, mingle, and hear great music should would not be a source of worry. What places will you be playing in in the near future? Where would like to perform in the future? I'm hoping to get on the music festival circuit - What I have noticed is that the audience at such festivals are most receptive and open to new music, so that is high on the priority list. As for club gigs - Vegas is always a great place since there are new people each week. The top answer to this question is an easy one - because I got to see Michael Jackson live - the 30th anniversary concerts in new york. I had always been the biggest fan, and that was a dream come true. The entire audience could not take their eyes off this electric performer.. Journey play - and their live performance showed how many incredible songs they had, which were hard to perform. Hearing those big high notes in an arena is a unique experience on its own. Same with U2 and Depeche Mode - All awesome shows. What has been your most promising gig so far? (and I documented it!) and has led to possible collaborations with other big Jamaican stars. I will be doing a promotional tour this fall with a lot of surprise gigs. Let's stay connected and you never know - I may show up in your neighborhood. How big was the biggest crowed you preformed for? The promo for the first single, "HIPS SING" is under way - already a few radio stations have added it to their rotation. We will be shooting a proper music video for this and releasing a remix. How do you typically get psyched up for a gig? and keep the energy going. For a performance - I make sure we rehearse in front of Mirrors to get the dancing and Choreo tight. plus since my performance outfits gets a little crazy, I need to make sure what contraptions I may have on me don't fall off mid-performance. I also like to record the rehearsals to nit pick what I can and make sure everything is on point. Def. from older bands - People who were trailblazers in their sound and managed to connect on a huge level. I don't want to follow the sounds that are out now - I want to make something unique so that the Sound of pop music catches up to me. Primarily my own experiences - I've played all over the country and traveled all over the world. I have a lot of experience to draw from. So if something is interesting and relateable, then I might start writing. What's the first step when writing a new song? Every song needs to tell a story. You need a protagonist, a journey, an obstacle, and an ending. a script, and then work that story into verses. piano, work out the lead melody, and then write the lyrics to it - Meaning let the melody inspire the Story. How do you feel about the downloading of music instead of buying albums in today's digital world? but regardless of the changes - it's essential to make good product that you are proud of. The song is on all digital platforms including youtube, Spotify, etc. Outdoor music festivals - Ballrooms with no seats, where people can dance. I listen to a variety of Pop/Rock/Caribbean/EDM and world music. In my mind I try to enjoy something while deconstructing it. Has stage fright ever been a problem for you? What advice can you give to aspiring musicians with this problem? I was in a band with my buddies after college - Playing keyboard. We did have a few gigs here and there, but I was the only one taking it serious enough as a career - So I made sure to keep chugging as a solo creator. Dj ing is my job :) It has been for many years. Im proud of my engineering degree, but even more happy about my crowd prowess. Now I want to add to that role - Songwriter, Producer, and Performer. Describe your show, visually and musically? How do you interact with the crowd? 2. Song Selection - play stuff that will get a reaction - stuff you would want to hear if you were in the crowd. Border Crossing, Genre-Smashing happy music. Considering the major changes in today music industry in the digital world and the rise in home studios/DIY independent artists.What do you think is the future of the music industry? Is this good or bad in your view? The Bad is that there are more players involved - meaning you have to sift through SOOOO much more bad stuff before you find the good stuff. The other difficult thing is that you, as a musician, are now competing for the attention of people against, movies/netflix/video games/chatrooms/online dates....... So that means your offering has to be more enticing so people would choose to come see you perform rather than do those other things. the most passionate about their art - and will likely give you a better performance. should immediately start to practice/write more. Having a "product" is not enough - You need a Good Product. Thanks, we will definetly keep in touch with you! I hope to see you in NYC some days soon, I will be there to support! And to my readers, if you want to support DK Sultan then head over and like/follow his pages below. GO! 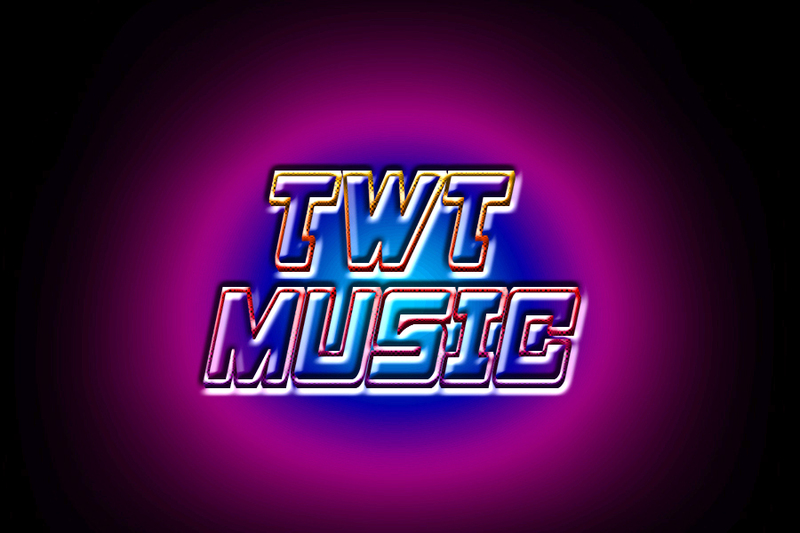 All Rights Reserved 2015 TWT Music. The content on this blog is original unless otherwise noted. Awesome Inc. theme. Powered by Blogger.